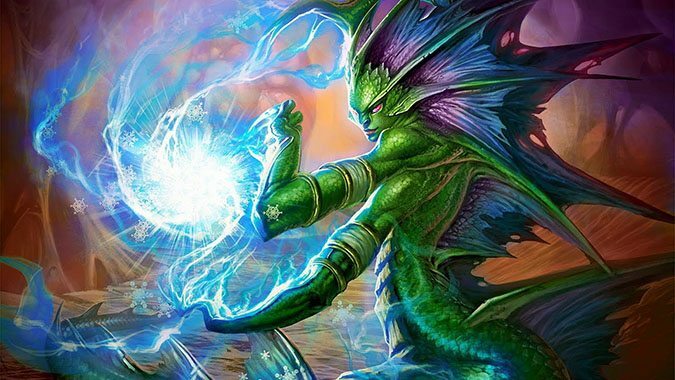 The Hearthstone team never stops working, and while they haven't announced the next expansion, they have shared some interesting updates that are coming to the game soon. Soon, Hearthstone will be celebrating all of those retired Wild cards with the new Wildfest event. Among the activities to look forward to are two new Tavern Brawls with a focus on Wild, plus a special Wild Arena mode. 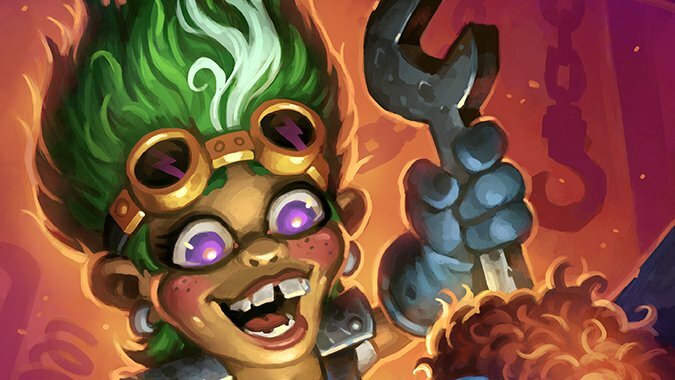 Hearthstone Game Director Ben Brode took to Reddit yesterday to explain further on the reasoning behind the updated interactions between Naga Sea Witch and the assorted giants. 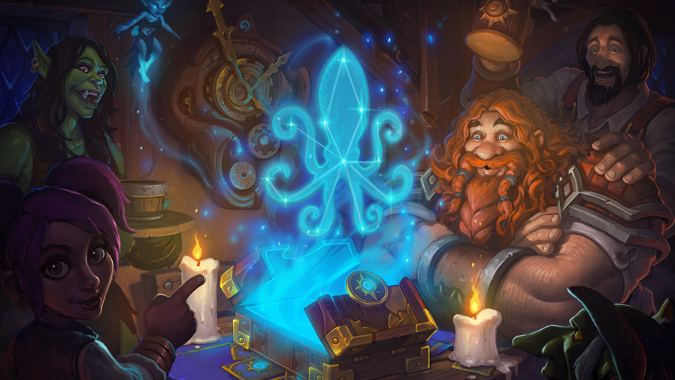 As Blizzard has rotated cards out of Hearthstone's Standard gameplay mode, those cards have disappeared from the game's store, too — which can make it tough for anyone wanting to experience the Adventures or build their collection of Wild cards. 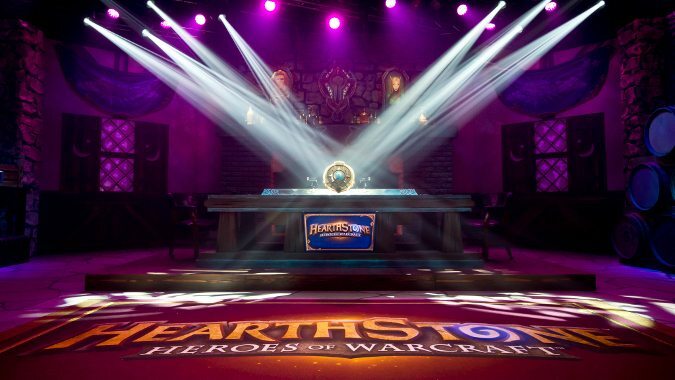 Could a tournament mode work in Hearthstone? 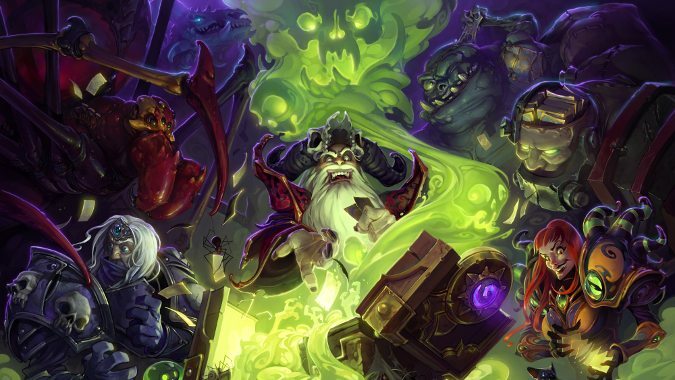 Tournament mode has been an oft-requested feature in Hearthstone. The Wild game mode in Hearthstone is more popular than ever -- and receiving more support than ever from the developers. 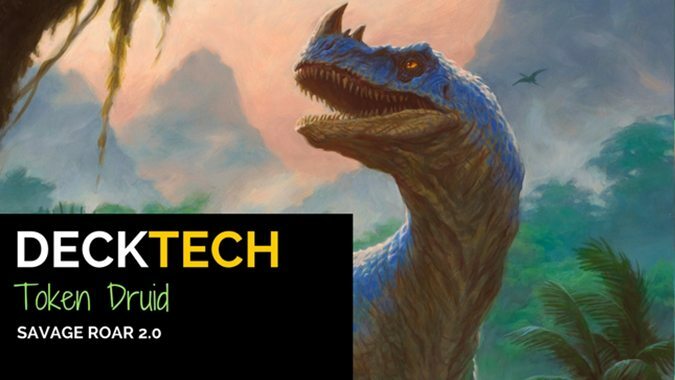 We're to go slightly off the beaten path this week in our Journey to Un'goro. 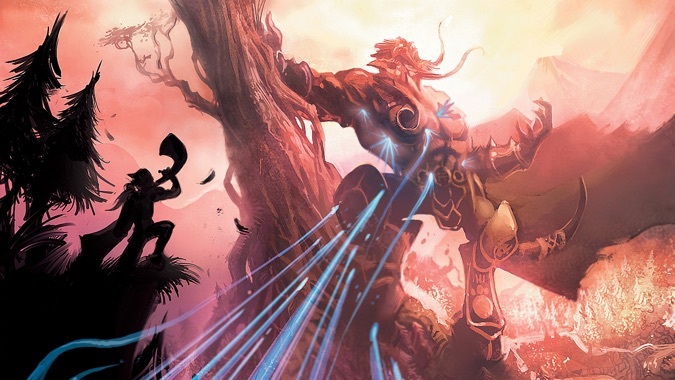 Hearthstone has just announced a new way to play: the Standard game format.